Congratulations to Danielle Larocque who has been appointed as the first Associate Director of the Continuing Professional Development for Pharmacy Professionals program. 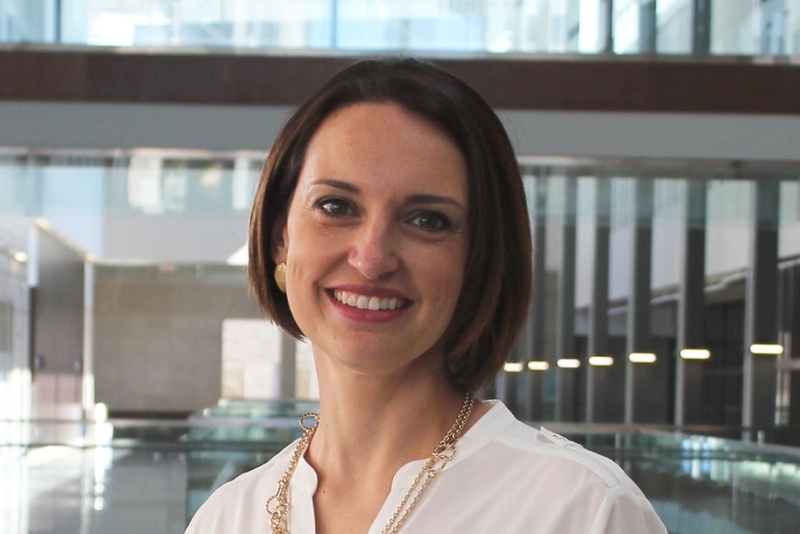 We are very pleased to announce Danielle Larocque as the inaugural Associate Director of the Continuing Professional Development for Pharmacy Professionals (CPDPP) program. As you may already be aware, the CPDPP program is undergoing significant renewal, including an updated focus and enhanced role to develop, implement, support and evaluate lifelong learning opportunities for pharmacists and pharmacy technicians, primarily within the province of Saskatchewan. This new Associate Director position will play a critical role in successfully achieving this goal while overseeing the operations of the CPDPP office. Danielle is a familiar face within the College. Most recently she served the College and the pharmacy community in the role of Pharmacy Structured Practice Experiences Facilitator and Instructor. Danielle’s prior background of diverse leadership and training in major Pharmacy retail establishments across the country will be a significant asset to her new Associate Director position. Danielle, for many years, managed and led pharmacists in a community pharmacy setting, developing and implementing training programs, training, motivating and managing front-line staff in the execution of all corporate policies and programs and ensured the highest level of compliance with legislation. Danielle’s self-directed positive leadership, exceptional interpersonal skills, and diverse and creative experience in hands-on pharmacy education and training will undoubtedly be a significant asset in her new role in the CPDPP program. Over the summer, Danielle will relocate from her current office on the 4th floor of Ewing, to the 3rd floor in order to be closer to the current CPDPP office. Please join me in congratulating Danielle on her new position.